Druanna Lynette Toler, age 71 of Georgetown, Ohio died Friday, January 25, 2019 at her residence. 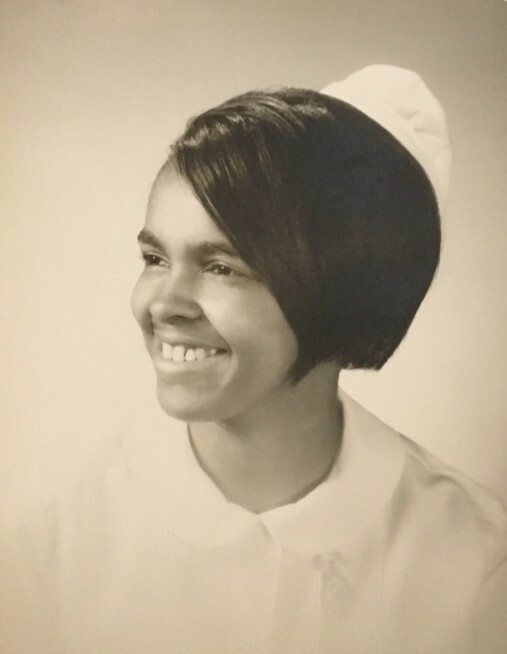 She was a retired registered nurse and was a United States Navy veteran. She was born January 16, 1948 in Cincinnati, Ohio the daughter of the late Laura (Toler) Felder. She was also preceded in death by one niece – Laur-Lyn Felder. Druanna is survived by one brother – Steven Glenn of Georgetown, Ohio; one sister – Jackie Felder of Georgetown, Ohio; several nieces, nephews and great nieces and nephews. Following cremation, a Mass of Christian Burial will be held at 10:30 A.M. Saturday, February 9, 2019 at St. George Catholic Church in Georgetown, Ohio. Rev. Dohrman Byers will be the Celebrant. There will be no visitation. Inurnment will be in the Confidence Cemetery in Georgetown, Ohio.